Sharing the God-Story Journey of NRCA! Welcome to our website! We are honored that you are interested in the education that NRCA can offer. 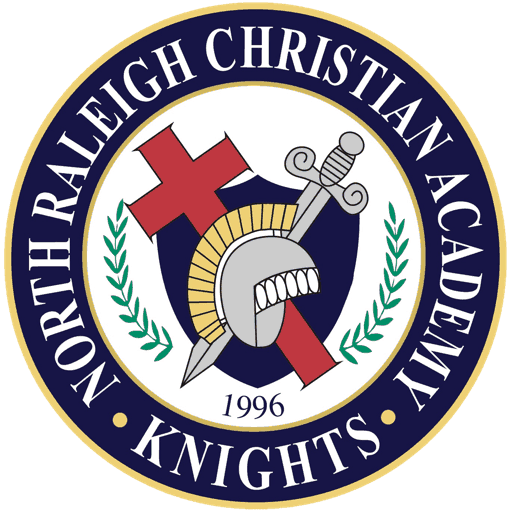 North Raleigh Christian Academy is a place for those seeking a Christ-centered institution of excellence in academics, fine arts, and athletics. 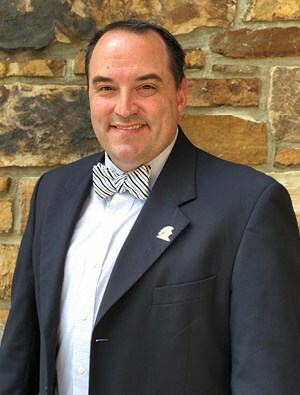 This loving and caring environment nurtures students in spiritual and academic disciplines so they can launch into adult life equipped with Godly character, academic preparedness, and life skills. These disciplines ground them so they can navigate successfully God’s plan and will for their lives. As a Kingdom Education school, NRCA seeks to bring students to Christ, build students up in Christ, and equip students to serve Christ. As a college preparatory school, the academic rigor affords our students an open door for college placement at the highest levels possible. The spiritual is integrated into the academic making it one because all truth is God’s truth. This oneness strives to raise up a generation of godly leaders who have a heart for God evidenced by their character, love for others, and moral convictions; mind for truth evidenced by a biblical worldview, well-developed intellect, and love for life-long learning; and passion for the world evidenced by how they serve others, lead by example, and focus on changing the world for the glory of God. Our teachers are characterized by their love for the students and a love for their subject. This is evidenced by the time they commit to their students before, during, and after the school day and on weekends. In their classrooms, in athletic venues, and in the arts, the teachers integrate the principles of God’s Word into every learning experience. They believe the Christian mind should be the best mind in all academic pursuits. Christian leadership skills are modeled by their example and encouraged in the lives of those they teach. Their target is that every student reaches their full potential in Christ according to their talents and abilities. The teachers know their students by name, how they achieve and struggle, and seek to mentor and encourage them. Every student matters! North Raleigh Christian Academy is a special place, dedicated to God from its inception. Please take time to read The History of NRCA: The God-Story Journey on our website. The Spirit of the living God resides here. God has raised up this Kingdom Education institution of excellence. It is Wake County’s largest private school for more than a decade for a reason. NRCA’s state-of-the-art facilities, a miracle gift from God, afford our families every opportunity for growth and success. Our faculty and staff are committed believers who live and breathe the vision and mission of the school. Parents love the school and report overwhelmingly that their children are happy to go to school each day. Please peruse our website and learn more about us. Come to one of our monthly Parent Information Meetings and receive a tour of the facilities. Have your students shadow their grade level for a day to see how our students interacting with their teachers and peers. Discover the excellence in academics, fine arts, and athletics to better understand what NRCA has to offer. Hopefully, you will become a part of the NRCA family.